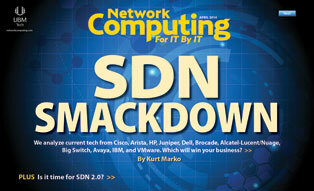 Keep up with all of the latest news and analysis on the fast-moving IT industry with Network Computing newsletters. We will deliver to your in-box insightful analysis from industry experts, in-depth reports on important news developments and practical advice on how to architect, deploy and manage your storage infrastructure. Sign up now for the best source of information on the storage industry.